What is a Bachelor of Science in computer engineering? This program is tailored to students who want to understand and participate in the engineering discipline that merges electronics systems with software. Students learn the fundamental concepts of electrical circuits and how those circuits can be controlled by software, gaining skills and technological expertise needed to succeed in graduate studies or a variety of career fields. 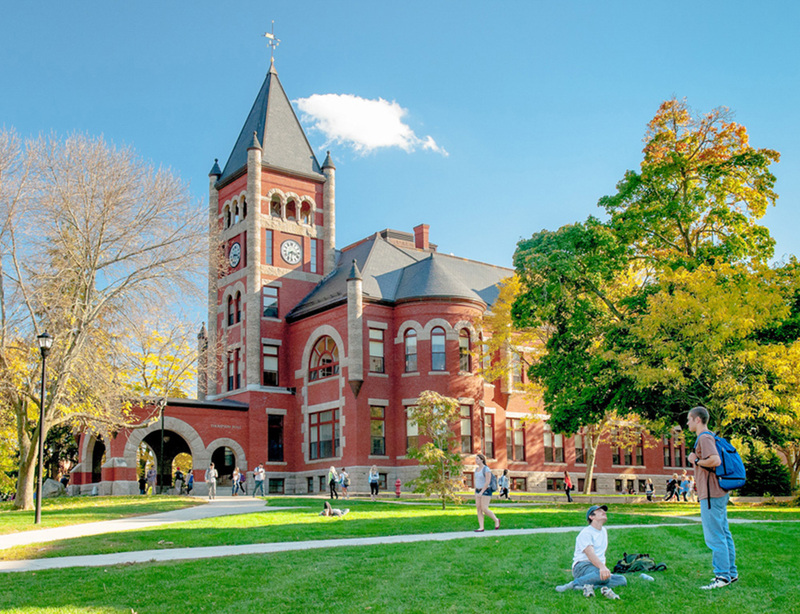 Why study computer engineering at UNH? You’ll work in a hands-on laboratory environment that reinforces traditional classroom learning while providing the real-world skills valued by employers. Seniors choose from a suite of professional technical electives and carry out a capstone design project tailored to their career objectives. 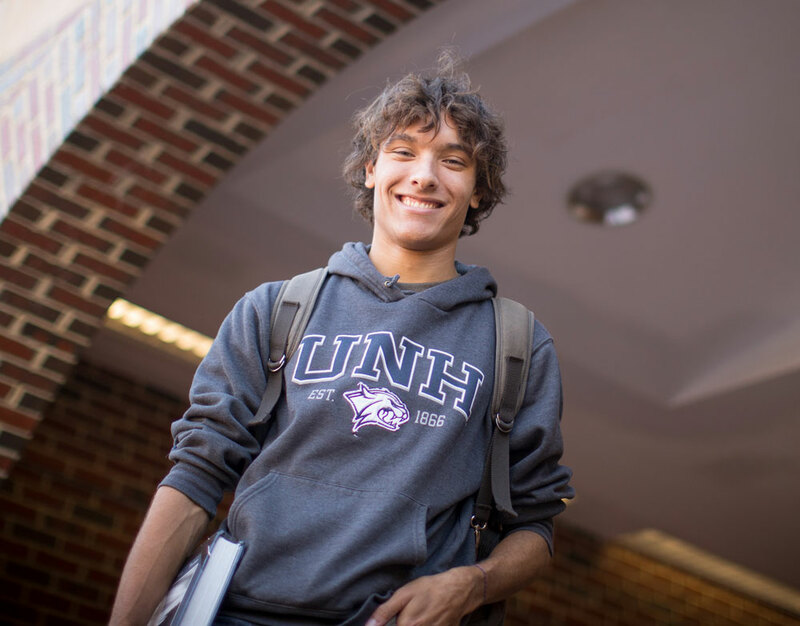 You can complete an accelerated master’s program, participate on competitive teams at national competitions and gain hands-on experience at the UNH InterOperability Lab, where you’ll work alongside top tech companies to test their networking equipment before it hits the market. This ABET-accredited program has a high placement rate because of its great reputation among industry employers. Computer Engineering flowchart for students entering the program in Fall 2017 and beyond.